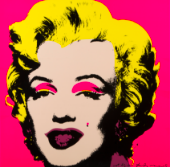 Reinterpretation of the famous work by Andy Warhol, edited by Sunday B. Morning after the artist's death. 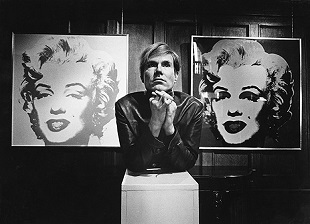 Andy Warhol changed the rules of painting. He thought that the aim of art was to be for everybody. 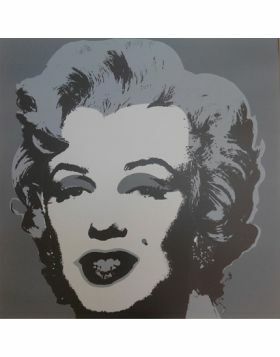 For this reason he chose and repeated continuously iconographies taken from the mass media, Coca-Cola and other famous brands, icons of the american society like Elvis and the beautiful Marilyn. 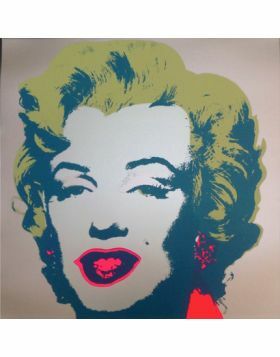 By stealing them their Hollywood stars aura, through the screen print technique he tried to make art democratic. 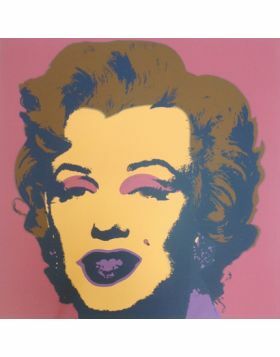 For this series of portraits the artist chose the most loved and desired of the whole Hollywood, altering the natural colors using some brighter and transforming Marilyn into a simple mass object. The diva becomes available for everyone. Colored screen print 36 x 36 inches (91 x 91 cm). Edited by Sunday B. 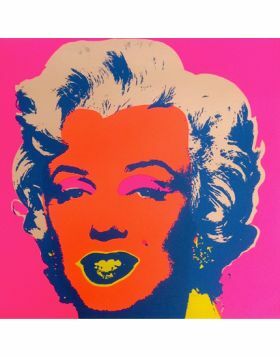 Morning, printed with excellent ink after the death of the artist Andy Warhol. 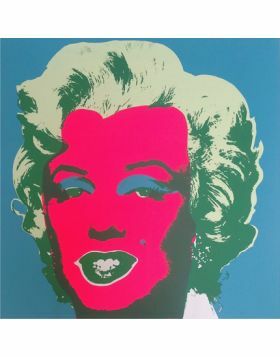 The work is published on the important catalogue “Andy Warhol Prints” edited by Frayda Feldman e Joerg Schellmann. The work is given with C.o.A. (Certificate of Authenticity) of the editor. 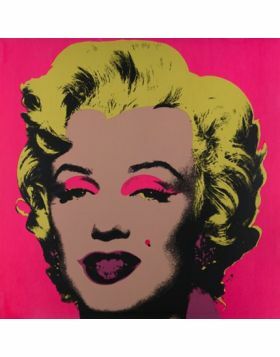 Nota Stampa autorizzata dalla Sunday B Morning di altissima qualità, postuma la scomparsa dell'artista Andy Warhol e prodotta da un brand coevo dell'artista. Un prodotto con massima qualità di stampa e lucentezza. 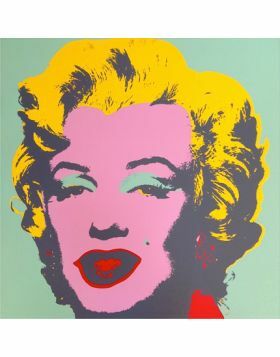 The portrait of Marilyn Monroe made by Andy Warhol is one of the works that most has marked not only the history of the modern art but the whole contemporary iconography, becoming an icon that goes beyond the artistic border. The image is the one of the famous movie Niagara. 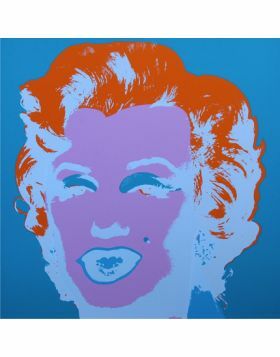 When Warhol begins to experiment on this image, the actress had died recently. 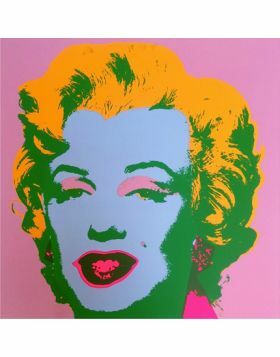 For Warhol, Marilyn embodies the spasmodic desire of the society of mass: the importance of the artworks fall down in front of the repetition in series of the Warhol's screen prints.